​Dr. Leon Smith and his son, Dr. Stephen Smith, study infectious diseases religiously and share a passion for information on the subject. The two doctors are on the Editorial Board of a prestigious publication Healio’s Infectious Diseases News. You can check out the publication on here The Medical Editor of the newsletter is Paul A. Volberding, MD from the University of California San Francisco Department of Medicine in California. 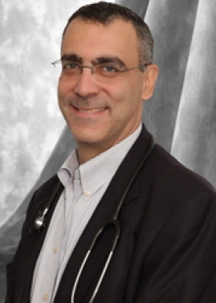 Dr. Leon G. Smith is proud to know one of the worldwide experts in cardiology, Dr. Roman DeSanctis. Dr. Smith shares this informational newsletter with you. Click here to view. Dr. Smith Becomes Medical Advisor to The Dominican Republic Relief Organization I'm glad that I can help in any small way ..." Click here to view. 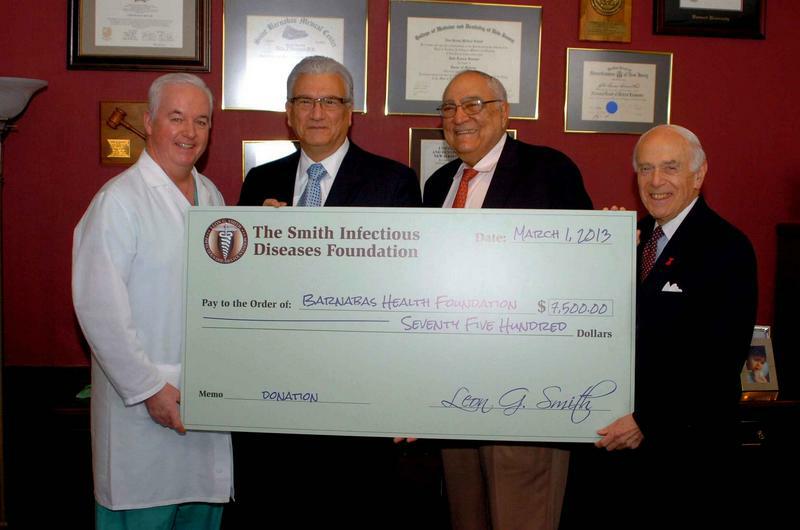 On Friday, March 1, 2013 The Smith Infectious Diseases Foundation made a generous donation of $7,500 to the Barnabas Health Foundation to be used in the areas of infectious disease research and expansion. We would like to thank everyone who contributed to and attended the 2nd Annual Gala on Thursday, November 15, 2012, at The Park Savoy Estate in Florham Park, NJ! 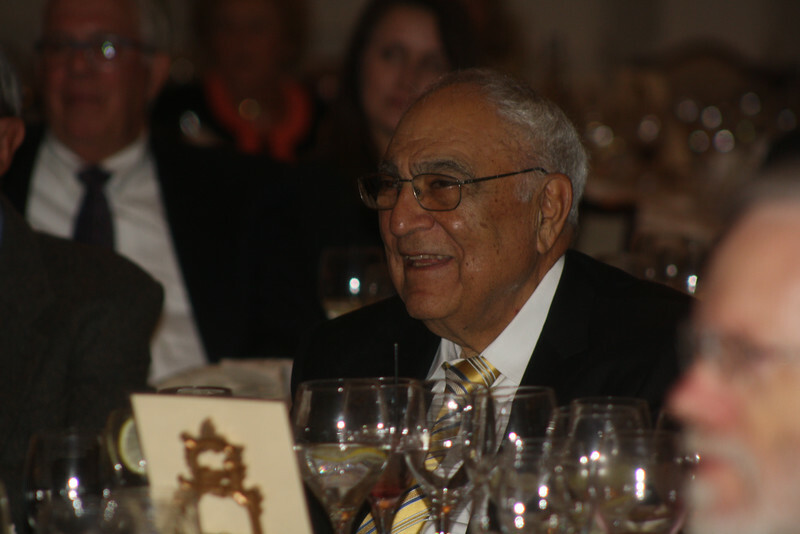 Congratulations to the very deserving honorees, Dr. Peter Gross, Dr. Jack Bonamo and Dr. Donald Louria. The event was a huge success thanks to everyone’s continued support of the foundation. All of the proceeds are being used to fund the next wave of infectious disease research and clinical expansion. Dr. Stephen A. Smith is the next generation of the Smith Family to work with infectious diseases. The son of Dr. Leon Smith, he has a strong commitment to work with left fortunate people. 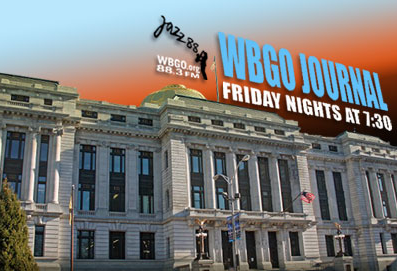 The Smith Center in East Orange has many innovative programs. 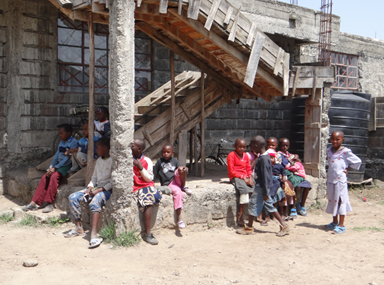 However, the Financial Incentive Programs are making a point to help people. To encourage medication adherence The Center started a program called Drug Adherence Saves Lives (D.A.S.L.). Through D.A.S.L. The Center rewards patients with excellent adherence, as defined by an undetectable viral load, with a $25 food store gift card. Each Smith Center patient is eligible for this gift card up to 4 times a year based on his or her quarterly labs. Also, The Smith Center realizes that word of mouth can be the strongest referral system. They encourage patients who are satisfied with their care to spread the word. If a Smith Center patient refers another patient, he or she is also eligible for a $25 food store gift card. They are also pleased to announce a new financial incentive program called Get Out the Test or G.O.T.T. This is an infectious disease testing initiative where The Center can offer $35 food store gift cards for people who present for an STD and other infectious disease panel of tests. These include gonorrhea, chlamydia, herpes, tuberculosis, syphilis, hepatitis A, B and C and of course, HIV. They also utilize current Smith Center patients, called Patient Recruiters, to help bring people in for testing. These Patient Recruiters will receive $10 food store gift cards for every new patient recruited. Call The Smith Center in East Orange and ask today about any of these financial incentive programs. 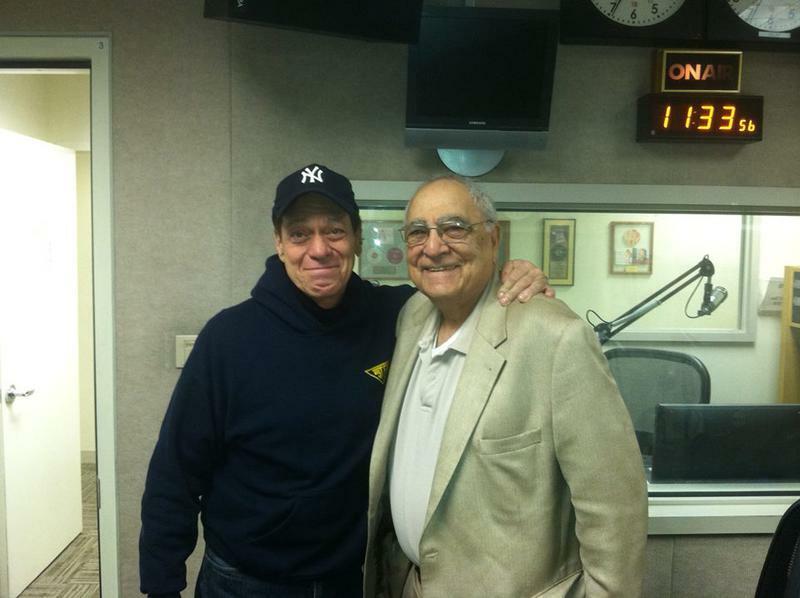 Dr. Leon Smith is sharing his vast knowledge with a series of weekly one-minute health tips on the Joe Piscopo Show at The Answer 970AM radio. His tips are on topics that are interesting and important to people. Bill Raftery, a legendary sports broadcaster, and Dr. H. Stephen Fletcher were both honored by The Smith Infectious Diseases Foundation at a special cocktail reception on Thursday, October 2, 2014 at The Park Savoy Estate in Florham Park, New Jersey. Visit our Events page for more photos. 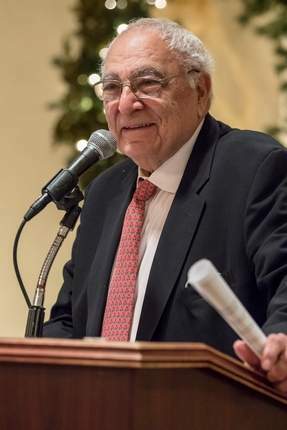 The New Jersey Health Care Quality Institute has honored Dr. Leon Smith, one of the nation's leading infectious disease specialists, as the first recipient of a new award created in his honor: “The Leon G. Smith Lifetime of Public Health Service” award. With the strong financial support from its donors, the Smith Infectious Disease Foundation recently made a donation to Hope for Life Kenya. Dr. Smith wanted to share the reaction for the financial support and thank everyone for making this possible. 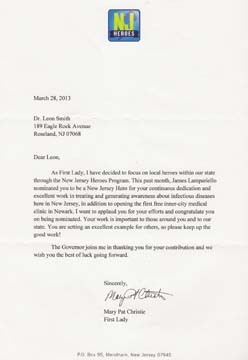 Click here to see the NJ HEROES web site! As usual, the Smith Foundation's Legends of Medicine is honoring some great people. Call 609 395-1972 for more info.